Ayah Aman is a senior journalist based in Cairo, Egypt. 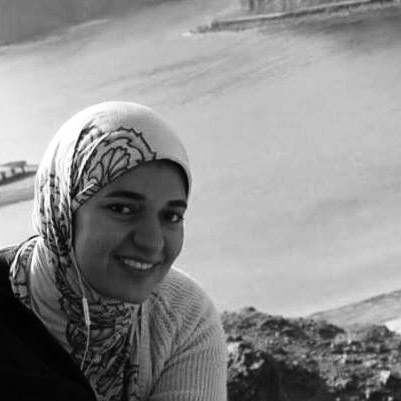 She works for Al-Shorouk daily newspaper and is a regular contributor at Al-Monitor Middle East website. Ayah’s articles and research focus on conflicts and cooperation in the Nile Basin.